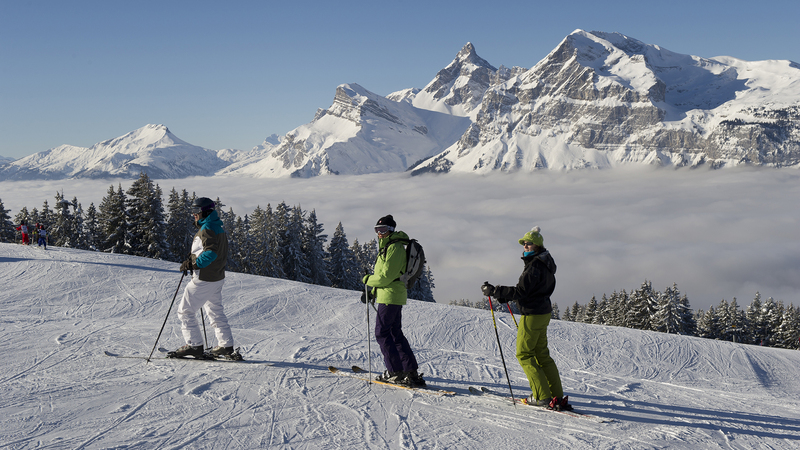 Located at the heart of the Grand Massif in Haute-Savoie, on a broad sunny plateau at an altitude of 1140 metres, the village-resort of Les Carroz has retained a family dimension. 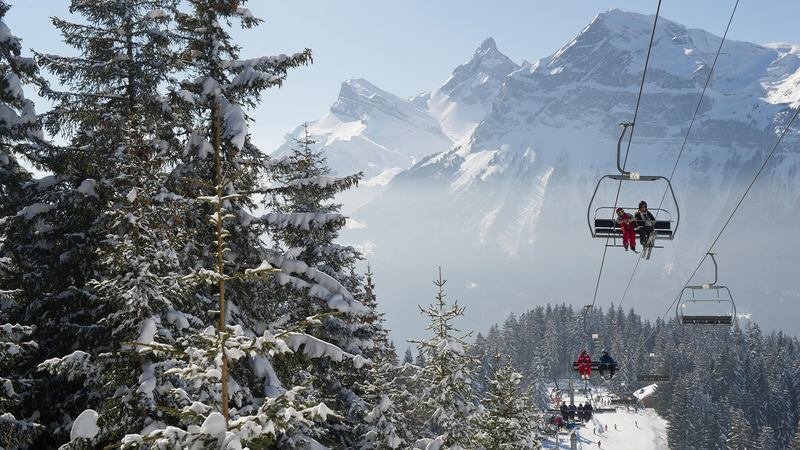 Surrounded by renowned Alpine peaks and close to Mont-Blanc, the resort of Les Carroz enjoys a splendid panorama and a good snow coverage throughout the winter season. 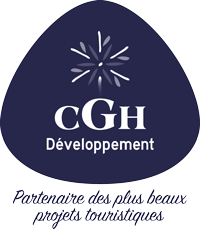 CGH is specialized in winter location in the French Alps. CGH accommodations are in prestigious residences, designed by experts to provide comfort and well-being. 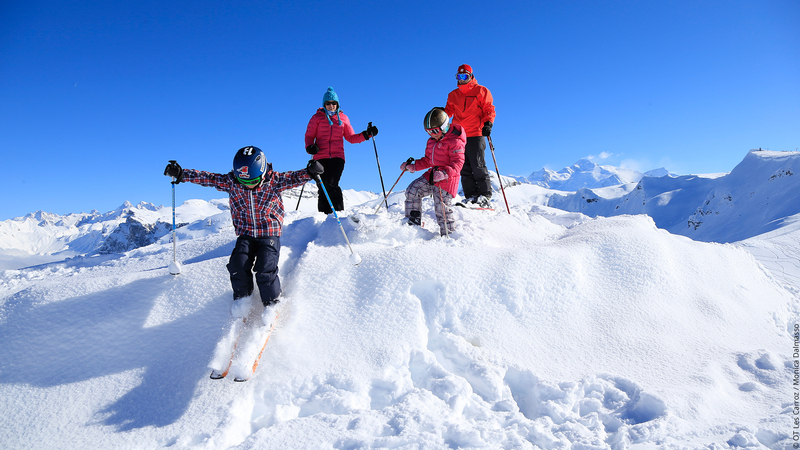 Book a Les Carroz d'Araches accommodation with CGH to spend memorable holidays with your relatives in the French Alps range. 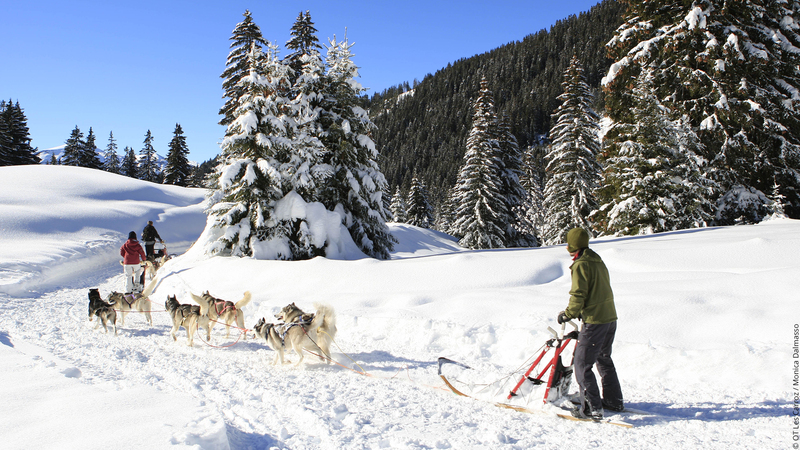 Choose a Les Carroz d'Araches accommodation enable the tenants to enjoy the wide range of mountain activities throughout the seasons. 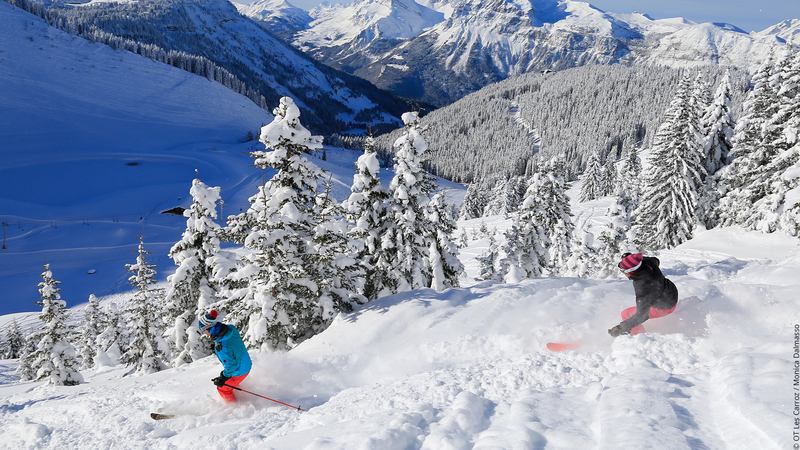 In fact, CGH residences are located in exceptional parts of the French Alps nearby the most famous ski resorts to provide easy access to ski slopes in winter. Moreover, each accommodation is fitted with a well-being centre to relax after a long day spent on the slopes. Each Les Carroz d'Araches accommodation is furnished in a typical French style. Furthermore, these accommodations have spacious living spaces and large picture windows to offer an optimal level of comfort and sunlight. CGH guarantee to the tenant a high quality of services such as a cleaning and security service. 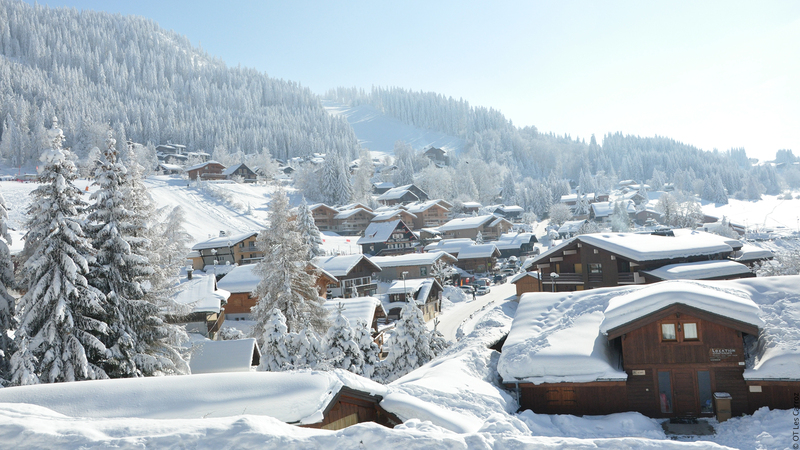 In addition to the quality services, rent a Les Carroz d'Araches accommodation allows to enjoy many shops and restaurants where you will be able to taste authentic French food. Otherwise, the transport means close to your residence will make your moving easier.